On 9 August 2007 France's largest bank announced that it had had to suspend trading in two huge investment funds it controlled. 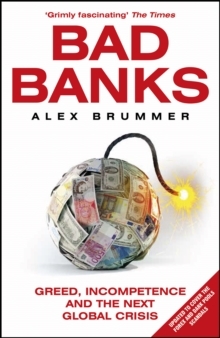 The same day three German banks revealed that they were close to collapse. A few days later came the first run on a British bank since the 1860s as vast queues of worried investors besieged Northern Rock. 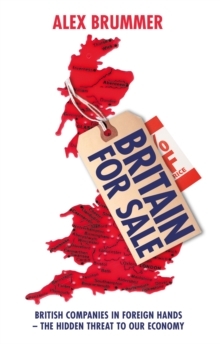 Within weeks, the Government were being forced to bail out this previously little-known bank to the tune of GBP30 billion, share prices in other mortgage lenders were plummeting, and alarming news about the state of several of the biggest US banks was crossing the Atlantic. 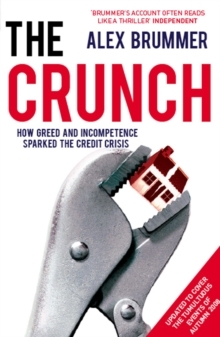 What lay behind this series of crippling disasters?In The Crunch, award-winning journalist Alex Brummer painstakingly traces the course of the crisis from its origins in the US 'subprime' market to its explosion on to the international scene. 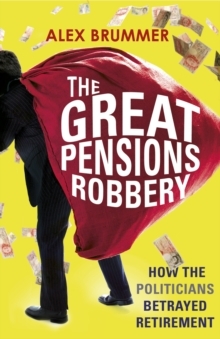 It's a story of greed, mismanagement and dithering in which bankers seeking to make a quick buck, regulators engaged in turf wars and blame-avoidance, and governments paralysed by the sheer scale of the problem all conspired to bring the banking system almost to its knees. 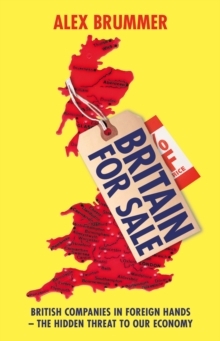 It's also a story of victims: the millions of people in the US who have already been thrown out of their houses, the entire population of the UK who have been co-opted to guarantee Northern Rock with GBP30 billion of public money, borrowers everywhere who are now finding credit more expensive and harder to get. And, as Alex Brummer convincingly argues, now that recession looms, this is only the beginning.